Grand Slam winning Wales forwards coach Robin McBryde has emerged as a ‘leading contender’ to replace John Fogarty as scrum coach at Leinster, who’s expected to join Andy Farrell’s Ireland coaching ticket after the World Cup, according to the Irish Independent. Fogarty has made it no secret he has ambitions to coach Ireland, with Leinster boss Leo Cullen admitting recently there has been discussions, hinting he’s already resigned to losing the former Munster prop. 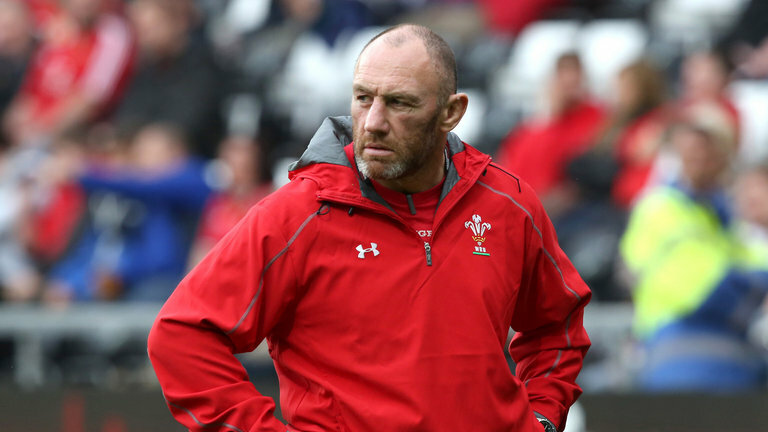 McBryde meanwhile looks set to leave Wales after the World Cup along with Warren Gatland and Shaun Edwards as incoming head coach Wayne Pivac looks to assemble his own ticket.